Rock Hard Construction Coloring Page Headquarters! You Can Print Out 160 Construction Coloring Pages Of Real Contractors Stuff Your Dad Operates! 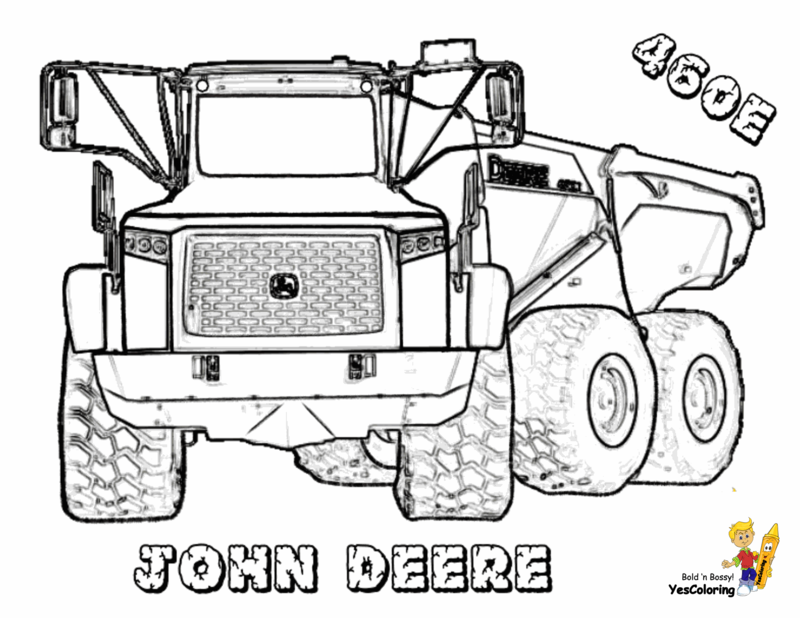 ...Cool Coloring Page Free For World Biggest Construction Trucks: CAT! Deere! 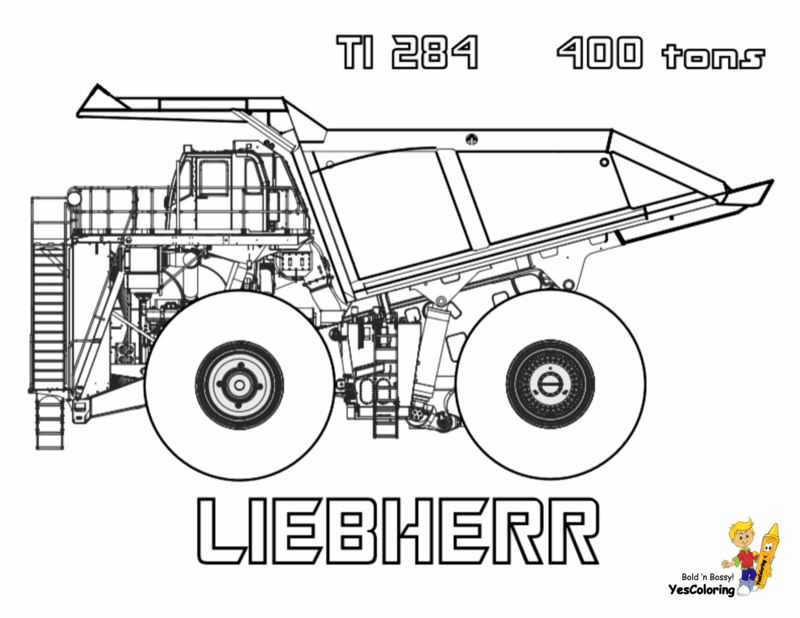 Liebherr! Trucks - Bulldozers - Skidsteer - Cement Mixers - Construction Equipment Parts - Boots - Hard Hats! "Lordy Have Mercy!" 1) Building or General Contractors create homes, industrial, commercial and utility buildings. 2) Heavy and civil engineering contractors set up sewers, roads, highways, bridges and tunnels. 3) Trade Contractors handle carpentry, painting, plumbing, hvac, and electrical work. Talk with men and women contractors to learn about their jobs, education and experiences. You will learn how to be a success in the architecture and building trades. Digging Construction 05! : 26 Printables! Dirty Dump Trucks 07: 23 Printables! Dirty Dumpers 07! : 23 Colorables! Hand them out at children's hospitals, orphanages, church and day care centers. It is easy to give: Go to hospital, go to nurse's station, hand her/Him your coloring sheets in your name or school's name! YesColoring Back In The Day Video! "Rock Hard Construction Coloring at YesColoring"